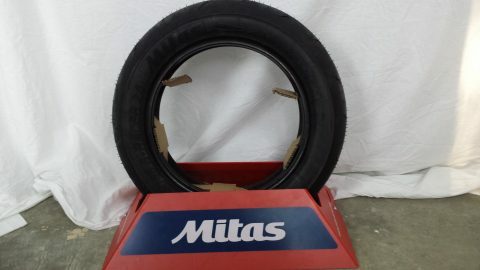 Mitas 100/90-12 front and 120/80-12 rear Hard compound high performance street MC35. 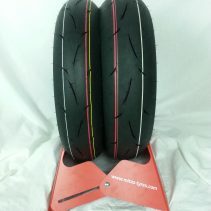 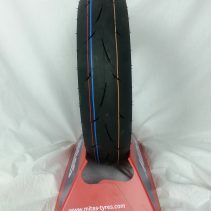 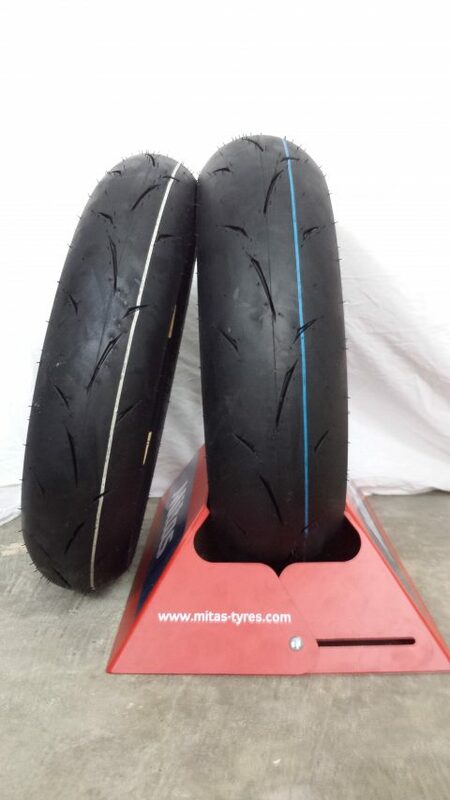 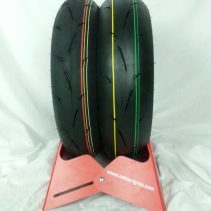 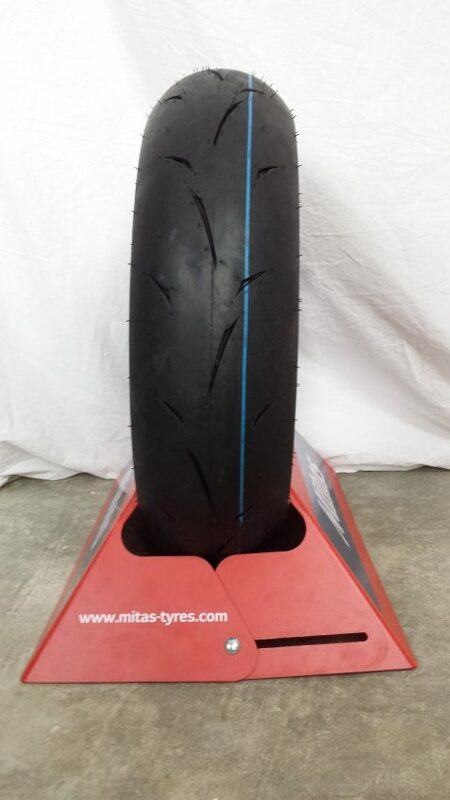 This is a high performance DOT legal 12 inch tire set for your mini roadrace bike or high performance scooter, Grom or Z125. . Made in Slovenia with great stick! 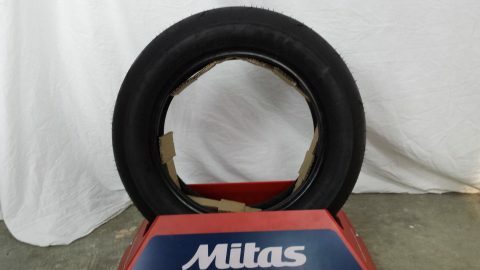 Tires will be shipped UPS or Fed Ex Home Delivery for free throughout the continental US. 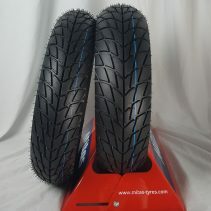 Please contact us for international prices. 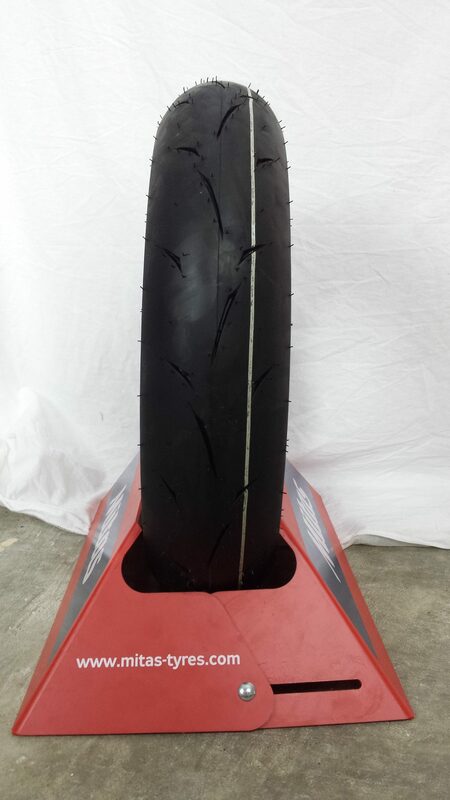 Check out our other listings for other 12 inch tire compounds.